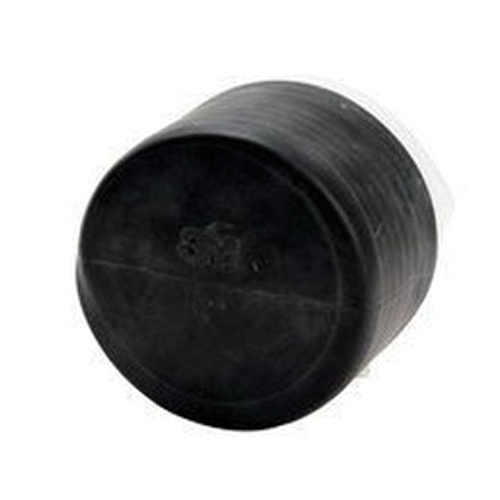 3M EC-Series Cold shrink end cap in black color, has EPDM construction that is resistant to water, alkalis, acids, abrasion and ozone. It is quick and easy to install and provides moisture sealing and physical protection for cable, pipe/other cylindrical object. It has 0.63 to 1.18-Inch conductor size and temperature rating of 73 deg F. Cold shrink end cap is RoHS 2011/65/EU compliant.